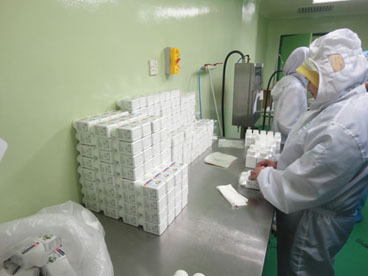 At Natural Wellness, we manufacture a wide range of health product from traditional product to OTC product. Natural wellness industries Sdn. Bhd is a manufacturing facility that certified with GMP, HACCP, Halal, ISO 9001:2008. Whereby all our product being manufactured complies with all the accreditation above. Natural Wellness Industries Sdn Bhd has the capacity, capability, and compliance to deliver based on customer requirements.